The Southern African airline industry welcomed two new low cost carriers to the industry this year. 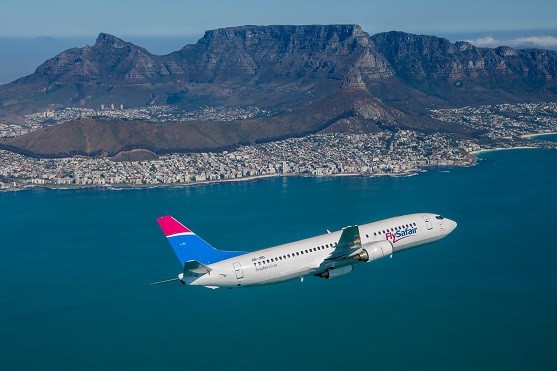 South African low cost carrier, FlySafair, took to the skies on the 16th of October 2014 for the first time on the Cape Town – Johannesburg route. The airline quickly added flights from Cape Town to George and Port Elizabeth and from Johannesburg to Port Elizabeth and George a couple of weeks later. With airfares starting at R399 they certainly have been shaking up the low cost carrier market in South Africa. New Zimbabwean Low Cost Carrier, FlyAfrica, started flying on the 1st of August 2014 after multiple delays. The airline had to iron out some differences between them and the Zimbabwean authorities before being allowed to start with their operations. Just like FlySafair, FlyAfrica quickly added more routes to their network once they took to the air. The airline first started flying between Johannesburg and Victoria Falls, adding flights from Johannesburg to Harare and Bulawayo soon after. The airline will also start flying from Windhoek to Cape Town and Johannesburg and from Johannesburg to Lusaka early in 2015. 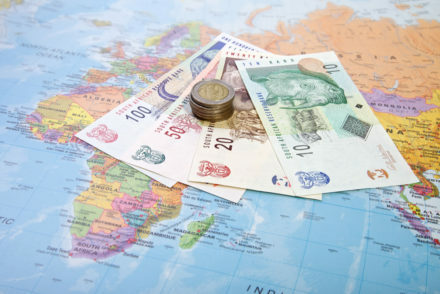 FlyAfrica say that they are starting a revolution in the airline industry by cutting out fuel surcharges and providing clients with low airfares year round. Let’s see if the revolution takes off in 2015. The Home Affairs Department has been giving the travel industry some headaches over the last year. The department announced that children under the age of 18 must be in possession of an unabridged birth certificate when travelling. Children travelling alone or with adults who aren’t their parents or guardians need to have written permission from both of their parents or guardians authorising the child’s travel. The department also passed a law which when implemented will require foreigners to apply for visas in person in their own country. This means that people who work or visit South Africa, whose visas expire while they are in SA, will have to return to their own country to apply for a new visa. These new immigration regulations were set to be implemented on the 1st of July 2014, but the implementation was then postponed to the 1st of October 2014. The department then decided to postpone the implementation date once again after realising that they were underprepared to actually implement the new regulations. The regulations will now only come into effect on the 1st of July 2015. If you are planning to travel with children after the 1st of July 2015, it is advisable to apply for the required documentation sooner rather than later. Home affairs also stopped issuing temporary passports from the 1st of September 2014. Emergency passports will however still be issued. 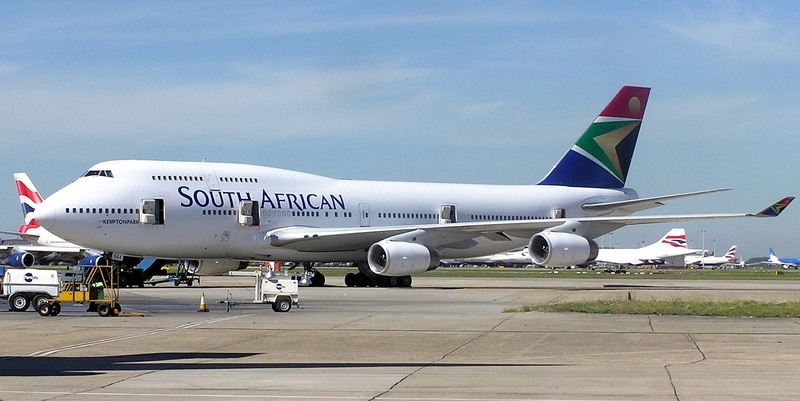 South Africa’s national carrier has been in trouble for so long that we have almost become used to the idea of bailing the airline out every year. It’s like clockwork, the airline’s financial statements are produced late or not at all to parliament every year, after which we are told how much taxpayer money they need. The government then coughs up the money and the airline keeps limping ahead, losing more and more money every year. This year was no different. The airline failed to produce any financial statements, and they asked government for more funding after receiving R5billion only a year ago. Minister of Public Enterprise, Lynne Brown, then stepped in and personally oversaw the resignation of 6 board members. She installed a turnaround plan which she left to the Chairperson of the Board, Duduzile Myeni, to implement. Myeni then suspended SAA CEO Monwabisi Kalawe for allegedly doing deals without the consent of the board. When Minister Brown told her to reinstate Mr. Kalawe as CEO she refused and instead appointed Mango’s CEO, Nico Bezuidenhout, as acting CEO of SAA. It then turned out that SAA or Mr. Bezuidenhout himself was lying about his qualifications. Previous financial statements from SAA, stated that he had a BCom degree in transport economics and industrial psychology as well as an MBA. Turns out he didn’t have any tertiary education. The airline stood by its decision to appoint him as acting CEO, and admitted that the statement which shows that he had a tertiary education was wrong. The Mail and Guardian then reported that Duduzile Myeni was the latest love interest of President Jacob Zuma. That is reportedly why she has so much power and why she can do as she pleases. Nico Bezuidenhout has now announced a 90day turnaround plan for SAA which he says will steer the airline in the right direction. This is however the airline’s 10th turnaround plan in 5 years, and with boardroom troubles dragging along it is unlikely that we will see any improvement at SAA in the near future. Ebola had a massive negative impact on the travel trade this year. Thousands of American, European, Chinese and English tourists cancelled their trips to South Africa or abandoned their planes to travel to our country, because they feared they might catch Ebola in SA. People seem to believe that Africa is a country and not a continent, and that Ebola is rampant right across it. This could not be further from the truth. Geographically speaking cities like Madrid, Recife, London and even Paris are all closer to the Ebola outbreak in West Africa than South Africa is. The US has had more Ebola cases than South Africa. They have had around 4 confirmed cases of Ebola while we have had none. Business has suffered but the outbreak seems to be slowing down with no new infections being reported in countries outside of West Africa. 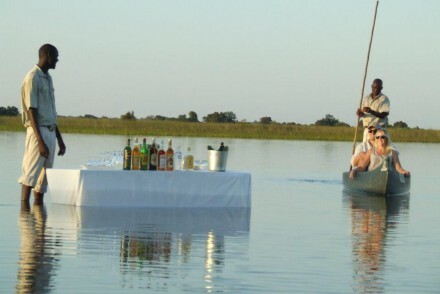 Let’s hope that the international travel community heads back to our beautiful shores in 2015. MH370 and MH17 are now the two most infamous flight codes in history. 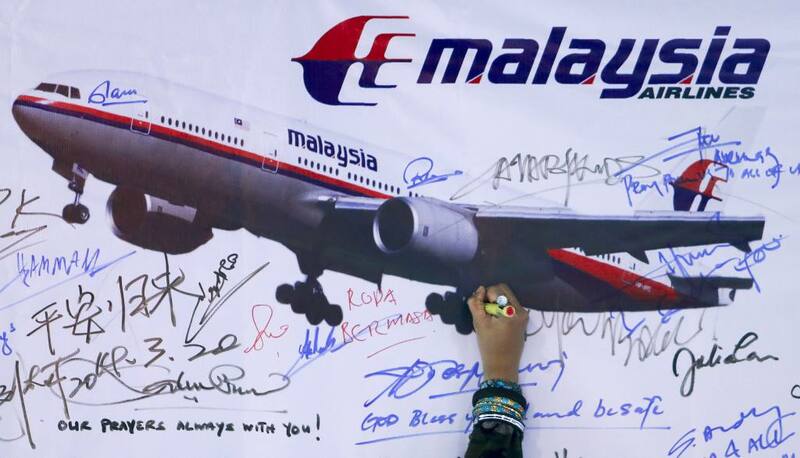 Malaysian Airways flight MH370 disappeared on the 8th of March 2014 while on route to Beijing from Kuala Lumpur. The Boeing 777-200 which had 239 people on-board, vanished from the face of the earth without leaving a trace, never to be seen again. Malaysian Authorities started looking for the plane a mere 4 hours after losing contact with it. The initial search area included the Gulf of Thailand, Strait of Malacca, Andaman Sea, Bay of Bengal and the South China Sea. Authorities then discovered that the aircraft had turned south toward the Indian Ocean. The search was then subsequently moved to the Southern Indian Ocean off the coast of Australia. To date not a single piece of the plane has been found with search operations still ongoing in the South Indian Ocean. The world thought that this was the most tragic aviation story of the year but then the events of 17 July 2014 changed all of that. Flight MH17, flying from Amsterdam to Kuala Lumpur, was shot down by rebels over Ukraine on the 17th of July. All of the 283 passengers and 15 crew members were killed. Bodies literally fell from the sky as the wreckage plummeted down to earth. The area that it was shot down in is very remote and there was fighting going on between Ukrainian forces and pro-Russian separatists in the area. This made recovering the bodies and getting to the wreckage very difficult. The wreckage was reportedly looted and valuables like credit cards and clothes were stolen. When investigators finally arrived at the site around 2 weeks after the tragedy they found 200 bodies on a train, the bodies were flown home on the same day. To date they have identified 292 of the 298 bodies, 6 remain unaccounted for. Nobody has taken responsibility for the incident and there has been no action taken towards anyone who is thought to have been involved. There has been an investigation launched into the incident and the final report will be released in August 2015. It certainly has been a dark year for the international aviation industry. We can only hope that the families of the passengers’ on-board flights MH370 and MH17 will get some form of closure sometime soon.